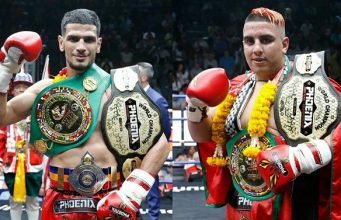 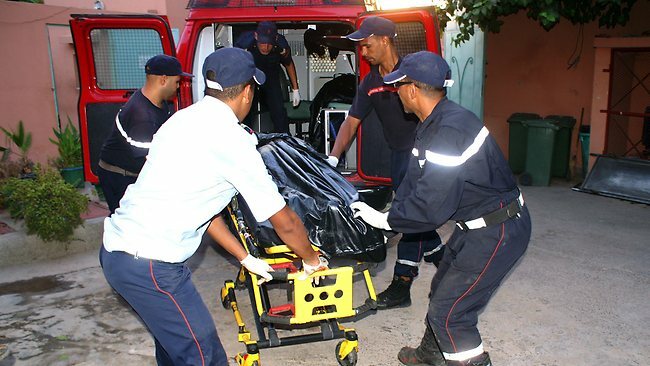 Rabat - Three German nationals, living in Morocco, died in an accident on Saturday on the national road number 1 between Essaouira and Agadir, in the commune of Aourir. 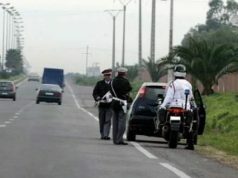 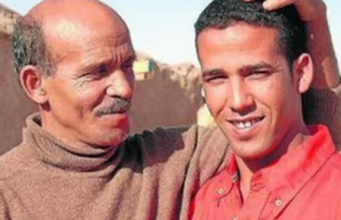 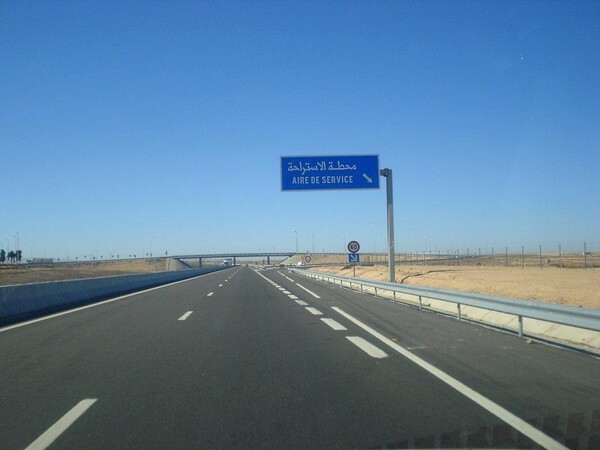 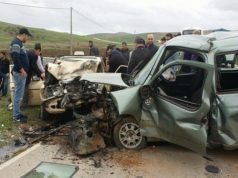 Rabat – Three German nationals, living in Morocco, died in an accident on Saturday on the national road number 1 between Essaouira and Agadir, in the commune of Aourir. 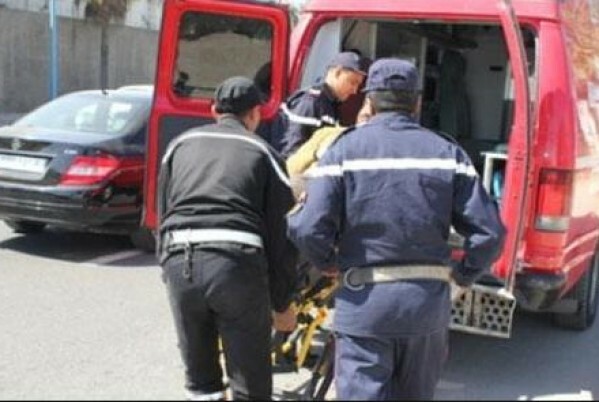 Three French nationals were slightly wounded in the same accident which happened when a car crashed into a four-wheel drive, according to local authorities. 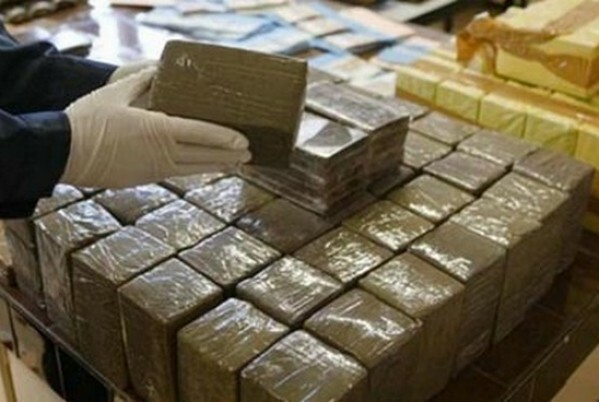 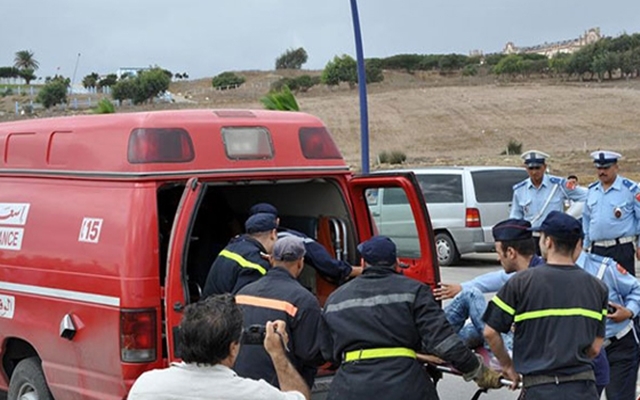 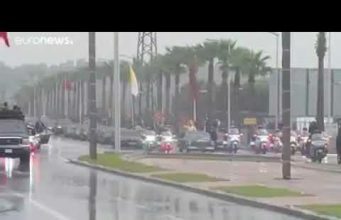 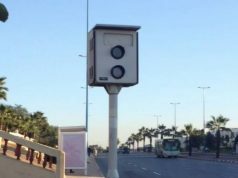 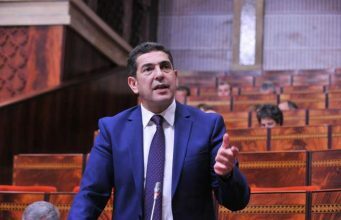 The wounded were rushed to the Hassan II hospital in Agadir and an investigation was opened by the competent authorities to determine the circumstances of this accident.